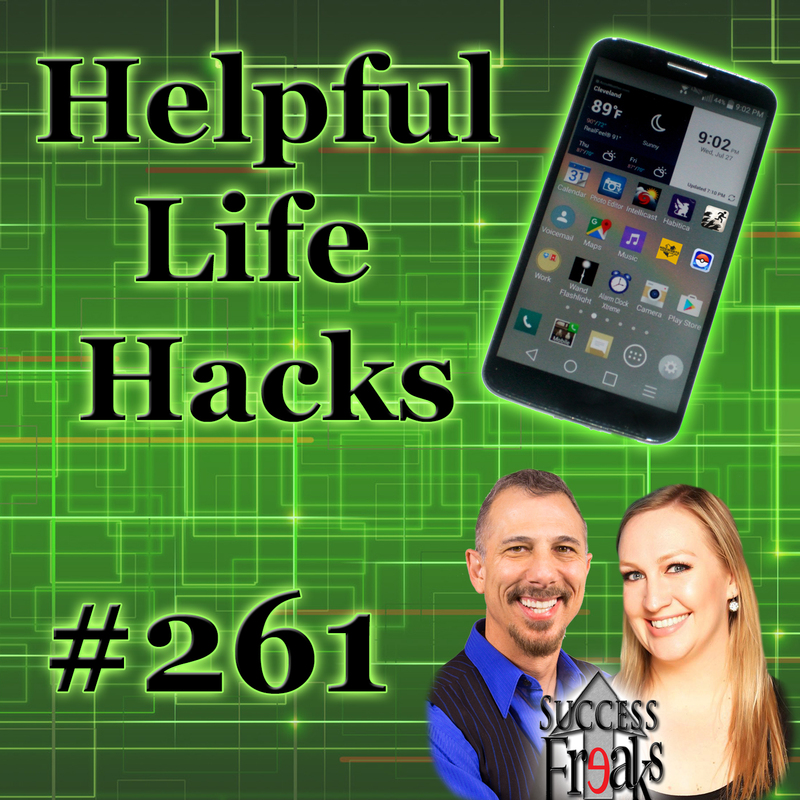 Learn some of our favorite life hack apps, tips and tricks that we use to make our life awesome on the daily. 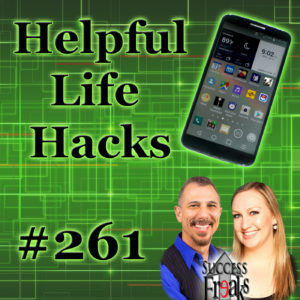 We know us here at Success Freaks are not perfect, so we use apps to help us stay on track. Join us in a discussion about different life hacks that are bringing us value day to day. You are bound to find one or two new ways to improve your life, or at the very least help someone else you know be awesome. After trying some of our suggestions we would love to hear about your experiences as well as any other suggestions you may have to hack our lives!